Today Verizon has opened up a new rewards program for its customers. It is meant to replace the company's older Smart Rewards program, which also ended as of today (though points remain valid for use until November). 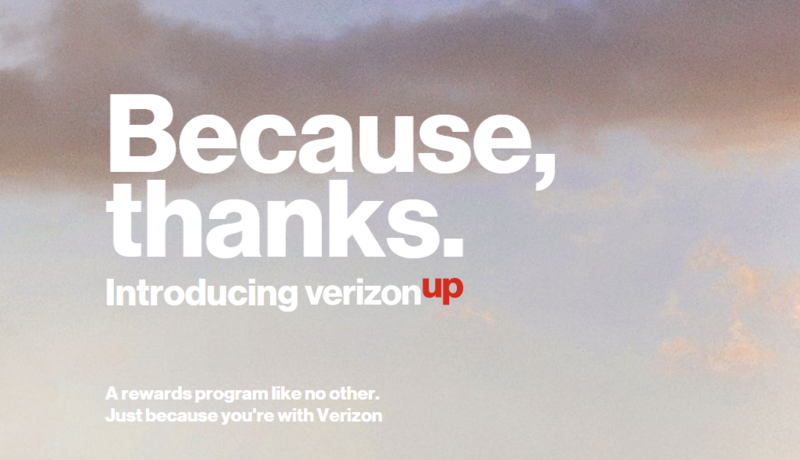 The new system is called Verizon Up, and it's a very different kind of rewards program.